I love fresh starts! The new year is the perfect time to recommit to being in God’s Word. We are reading through the Bible – cover to cover – and I expect it to take a few years because we aren’t racing through it. 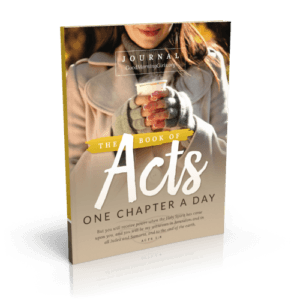 We are savoring God’s word – SOAKing it in – just one chapter a day. All are welcome anytime to join us! 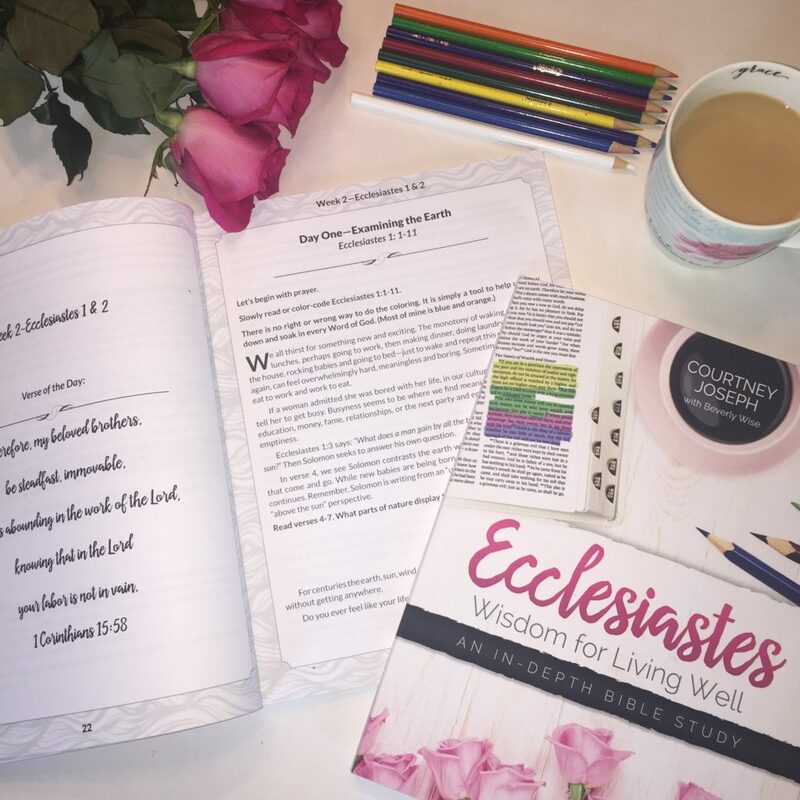 You do not have to have a Good Morning Girls group to join – but if you want a group to say “Good Morning” to and discuss your quiet times – then hold on and I’ll explain how to get one in a moment. I recommend you three hole punch this workbook and put it into a binder or if you don’t have access to a printer, just use a journal or notebook. 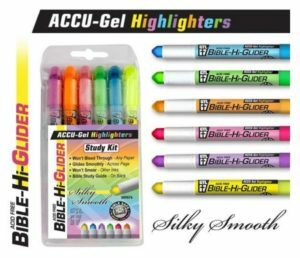 Inside these workbooks you will find the SOAK Method of Bible Study and the Bible Coloring Chart. I will be making a video soon to explain these further – but for now – find more details here about these methods of study. 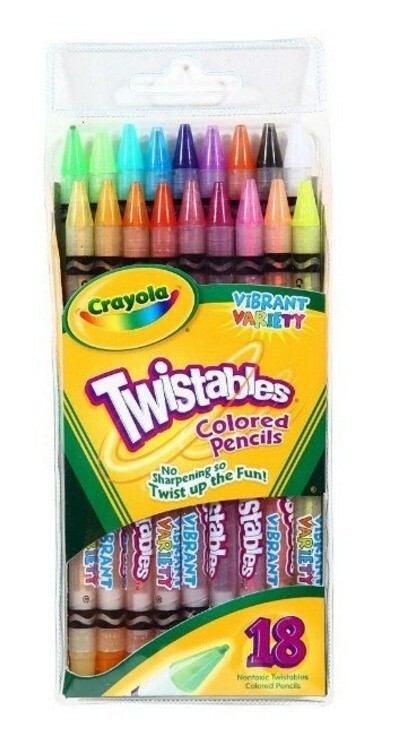 These are optional. This is a place of grace. No guilt. All are welcome. You are never behind. God always meets us right where we are – so come as you are and join us! Mondays – Meditation and Memorization Day – I will post a printable verse of the week. (see more details about this here) I will also include the Weekly Reading Plans and 5 Discussion Questions (one for each day of the week). Wednesdays – Workshop for Leaders – A special series for women who hope to be or already are GMG Leaders. Fridays – Fellowship Day – Share in the comments what you have learned from that week’s reading. I’ll be posting a devotional and other bloggers will be linking up their devotionals as well. There are no sign-ups or enrollment required. Simply print the reading plan and join us here on the blog. If you’d like to receive all of the posts in your email inbox – subscribe along the sidebar. When you subscribe, you will receive my daily posts in your email inbox. 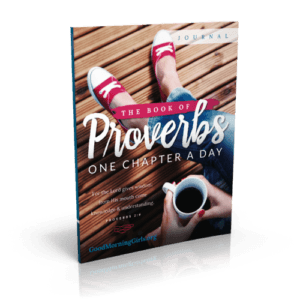 You will also receive my free Proverbs 31 Ebook! Every morning I post the reading for the day on our Facebook page. We love digging into God’s word here at WLW and we also love community. Our community groups are called Good Morning Girls Groups. I want to encourage you to grab a friend or two (or 10 or 15) to do this reading plan with you! We need leaders! Is God tugging at your heart to lead? 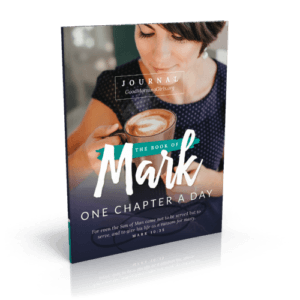 1) You get an opportunity to share about the chapter and what God is doing in your own heart and lives with other women via email. 2) You can write your email and send it out to a group of ladies at once to their inbox and ladies get to read on their own schedule. 3) As ladies feel led, they can reply and share what God is going in their hearts. lives and share prayer requests. 4)Allows for you to personalize communication and send individual or group emails. 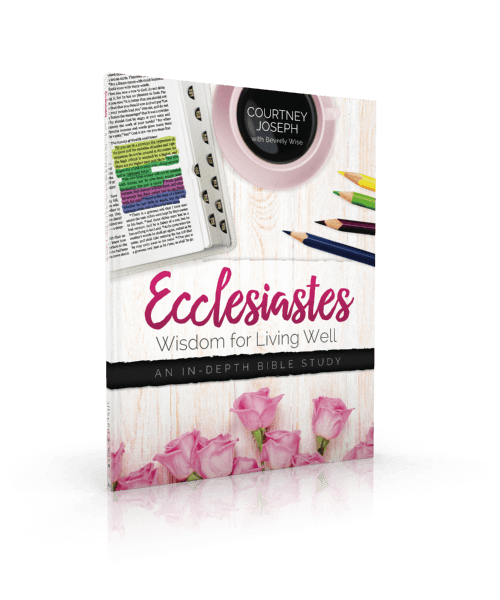 5) For women who don’t have access to Facebook as often, this is a relaxed way to share and grow through the chapters of scripture. 6) You can build great friendships and share with other amazing women as we read through the Bible together! If you do not have a group of friends to invite – come visit the forum! The Forum is Open Now Closed. We ask that only leaders start new threads on the forum. If you have a group that is open to new members – please share it there. If you are looking for a group to join – please visit the forum and contact the leader in the category that interests you. That’s all for now! I can’t wait to get started in Exodus with you all! The session begins Monday, January 5th! Are you in? They have helped me get the Graphics, Forum, Facebook Leadership Team and International Team up and running for this session. I am so grateful for their generous hearts. Would love a group/forum for parents of teenagers 🙂 Don’t see one listed for that category yet and would love connect with other mom’s with the same unique challenges that teenagers bring. You read my mind! Mom of three teens, two tweens, and three step kiddos. All with “unique” challenges:) I would really love a forum/ group just for us as well. I’ve been through all that with my 3 oldest children so I understand the struggles. Like I said, if anyone wants to chat my email addresses are in my above response. How do I get in your group?!!! Hi Stephanie, how do I join? I have 18?year old twin boys and would love to connect! Currently we are not offering a group just for moms of teenagers. However you are more than welcome to start a group just for that particular demographic if you would like. What is involved in being a leader?? just requested to join 🙂 Thanks Stephanie!! I am sure there are many out there who would love the group.. just need to get the word out there. 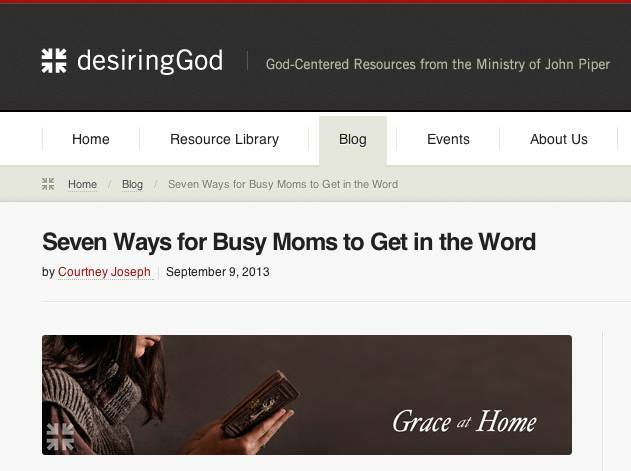 Can’t wait to connect with other Christian mothers seeking God’s guidance in the daily task of raising teens . I love your Blog!! I spend a year abroad and got to know God. I can’t wait to start the workbook schedule! This is amazing! Ever since I came across this page through a free ebook by Jenni Mullinix, I have never been the same. I feel light. I feel like I on be judged by my situations or color. I feel at home and I believe my journey as a young minister’s wife will be encouraged through what God is doing over here. Can’t wait to return home from holiday travel so I can get my materials printed. Thanks for all your hard work Courtney and ladies on the leadership team! I’m very excited to begin the year and dive into the word with some spiritually curious and strong women! I can’t wait to get started in Exodus. I really enjoyed our journey through Genesis and the other books we have done. Can’t wait for this to kick off…. I am about to be 46 yrs old, I have a 19 yr old who is a freshman in college and a 2 1/2 yr old. Yes that is a 17 year age span… So if any leaders think I would fit into there group please let me know. Would love to join you guys. My toddler has Microtia of the right ear. ( cog native hearing loss) just thought I would throw that out there maybe someone else is dealing with that as well. are there any groups for Teachers? No one has started a teachers group yet but we’d love to have one – great idea! We need someone willing to lead. Is there any chance you are able to lead or co-lead? If so – just go over to the forum and start a thread saying you would like to start a teachers group and are looking for a co-leader. Give your email address or create a Facebook group and then leave the link there on the forum here. I just read through the plan for January and can hardly wait to get started. This is my first venture into the GMG Bible study group. I am anxious to be a part of the group. If some one starts your Bible reading after it has started and has missed some of the books; will you begin again once you have taken us through the Bible? Is this going to be an on going thing to do? I know I would learn so much more be going through it again. I also know someone who wants to join but is afraid to jump in and miss something. Thank you so much for sharing with us. I really appreciate the opportunity to go through the Bible with so many other people. Hello-I am excited for all of the changes. i have been following Good Morning Girls for a little over a year. I have never joined a group until today (I just sent the email). I would eventually like to become a leader so I’m looking forward to the Wednesday workshop sessions. When will more details be available? I’m new to GMG but really excited to add something new to my devotional life. I’ve signed up with a Facebook group and bought a set of pens and pencils to use for highlighting. I had been looking for a colour code for highlighting for a while so this is perfect timing for me. Thank you for the renewed excitement in the new year. Going to my computer and going to start printing January off! I just posted in my Facebook group all the resources and posts from your page. We are looking forward to this! All set and ready to start. I really want to join in this year. Just finished reading the Bible through this year again. I think this method might work better for me. 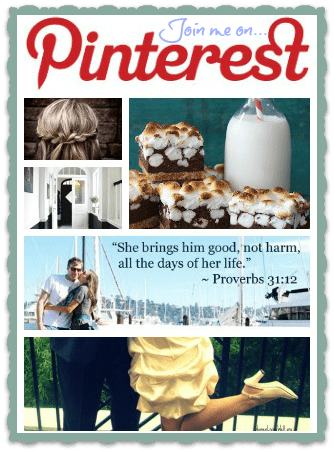 Does anyone know if there is a group for crafters or bible jouraling? Just bought my new jouraling bible can’t wait to start! Thank you for putting this together, I’m very excited to be a part of this! This is a great idea – I’m not sure how to do this but I will look into it – it would be really nice if there was a way to offer this! Excited for the new changes and looking forward to trying the new approach with the book of exodus and am decided to join a group to try that out but have been feeling like I may want lead at some point so am looking to forward to seeing what the wed post will be all about as I would like to hopefully lead a study at a some point. Cant wait to see how your video explains the use of the color method. Will be on the look out for that. Cannot seem to join a group….I click on one and it doesn’t show who the group leader is or how to post or join a group….guess I will be a group of just myself ….thanks anyway..
Did you try to copy and paste for the ones that had a link. It took me a few tries but I figured it out. I have never done an on-line study before and I am very unfamiliar with how to interact on a blog, but I am excited to give it a go! Thank you for you study suggestions and tips. Interacting on a blog is new to me and I’m not quite sure what to do, but I am excited to give it a try! Hi, I’d love to be in the group for pastor’s wives but don’t know who the leader is. I have registered for the group but the advice is that we find the leader and request to be in the group. What should I do? Hi Karen – I saw that there’s a group there for Pastor’s Wives but it’s on Facebook and you are looking for an email group correct? You have two options, You could wait and see if someone creates a group for Pastor’s Wives – we still have about 10 days that the forum will be open – so one could open (or perhaps you could take the lead and offer one there?) or you could join one of the other groups that is open to all. 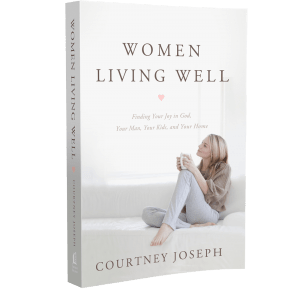 I really would love to see you find one just for Pastor’s Wives because I know you have added challenges and burdens and having women who understand that would be such a blessing…perhaps wait a few days and see if someone steps up to lead an email group…if not – consider joining in a different category. Praying now one opens for you. I’m very interested in joining all of you this year. I normally read through the Bible every year, but on my own. This year I think it would be great to have a group to share with. I’m also interested in having my community group ladies come join as well. Is there a way that we can all be on here and in the same group? I’m not sure of the process. I would be open to having others join our group as well. 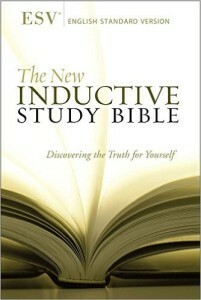 Looking forward to how God is going to work in our lives through this study!! We do not have required enrollments or sign-ups so please form your own group. If you have room for others – that is wonderful. Feel free to start a new thread that says – “Open Group” and maybe the number you have room for and a link to your Facebook Group or email address to reach you. Thank you so much for taking the lead! Email me at goodmorninggirls@womenlivingwell.org to get the Facebook Leadership Group link – we’d love to have you join us there as well! Looking forward to going on this journey with you!! I love your studies!! I can’t wait to dive into God’s Word and grow deeper in Him this New Year! Exodus is my favorite book. I love Moses’ story, especially chapter 33! It’s all about God showing Moses His glory! How exciting it would be to be there for that. I’ll be posting my devotionals on Fridays through my blog. Thank you for all you do! You truly have become a blessing! 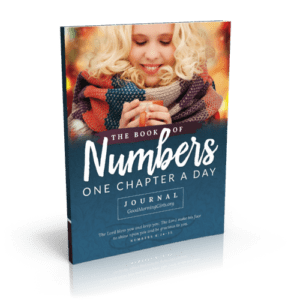 The workbooks contain three things – the SOAK method explanation, the Bible Coloring Chart and then the short workbook has one page a day for journaling your reading. 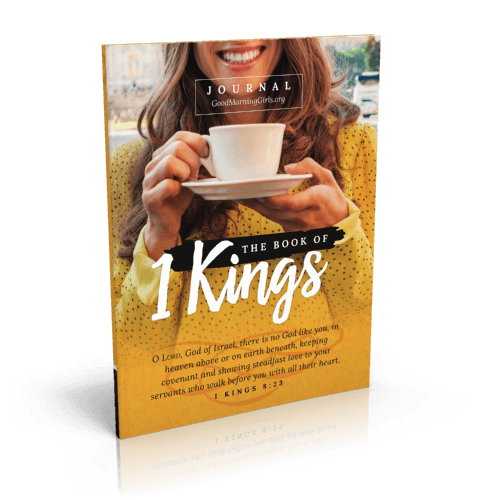 It includes the chapter assignment and space to journal your S.O.A.King for each day. 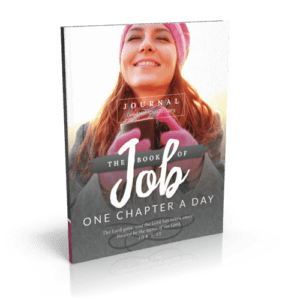 The Long workbook has 4 pages for your SOAKing each day. So it’s for people who like to write more – most people use the short workbook. You can also use your own journal if you’d prefer (or don’t have access to a printer). So for our study in Exodus – there’s 40 chapters – so 40 pages plus 2 introduction pages. I am in. I can not wait to get started. I’d be happy to lead A GMG Facebook group open to anyone. 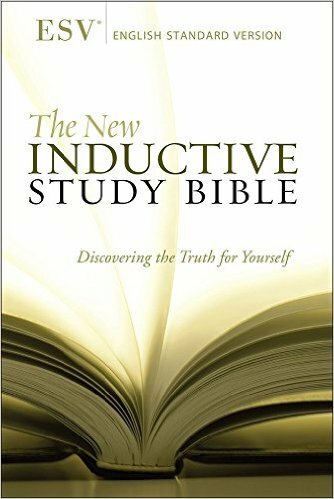 I’ve led one before through you Courtney and I really miss this method and discipline of studying the Bible. Love ya! 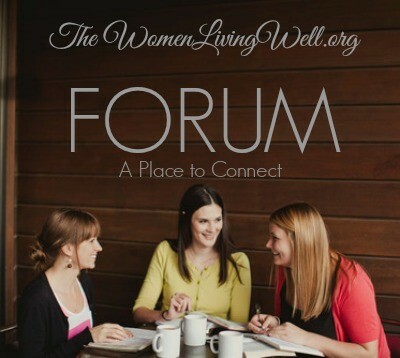 Wonderful Debi – will you please go to the Forum and open a thread letting women know there is room in your group and leave the Facebook Group link? OH dear – that is not good! I’m so sorry. Did you see the group you’d like to join? There should be a link or email address of the leader. Can you bypass registering for the forum and just contact the leader (or join the facebook group you want to join) directly? Again, my apologies. Somedays there’s a gliche and the next day it’s gone – so another option would be to try again tomorrow. Hi Courtney and all ladies, I am based in South Africa and am new to Women Living Well. I have not joined a forum as yet but I will do so soon. 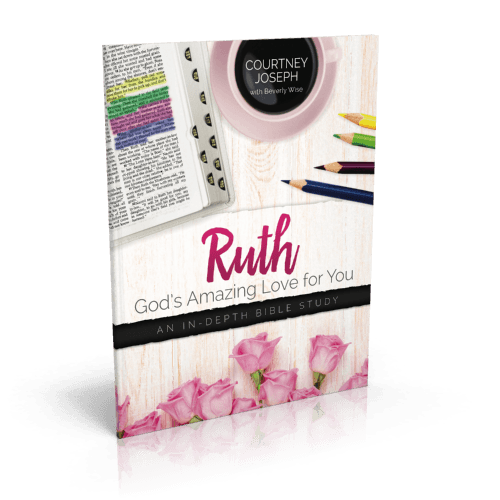 I am so excited about the bible reading plan and I believe its going to be an exciting journey. May God bless you ladies. love the changes, However, while I know there no right or wrong for color coding I seem to over analyze so for this session I decided to color code but start with 4 of the options listed. So, I will be color coding but choose the 4 that I wanted to implement for this session. Lobe all the changes. A friend of mine and I started the study yesterday. Can we still join a group as well? Let me know how to find out! :) Thanks for the great study! Hi Casey – so glad you are joining us! I was wondering if there will still be weekly posts and comments, etc on facebook during this study. I did not realize there was a forum and that it would close at a certain time. I am hoping to still gain and learn from this study even though I am not part of a forum. As this is my first time I am not sure how it all works. I came back on her looking for the Sunday post and did not find it. Any information is greatly appreciated. 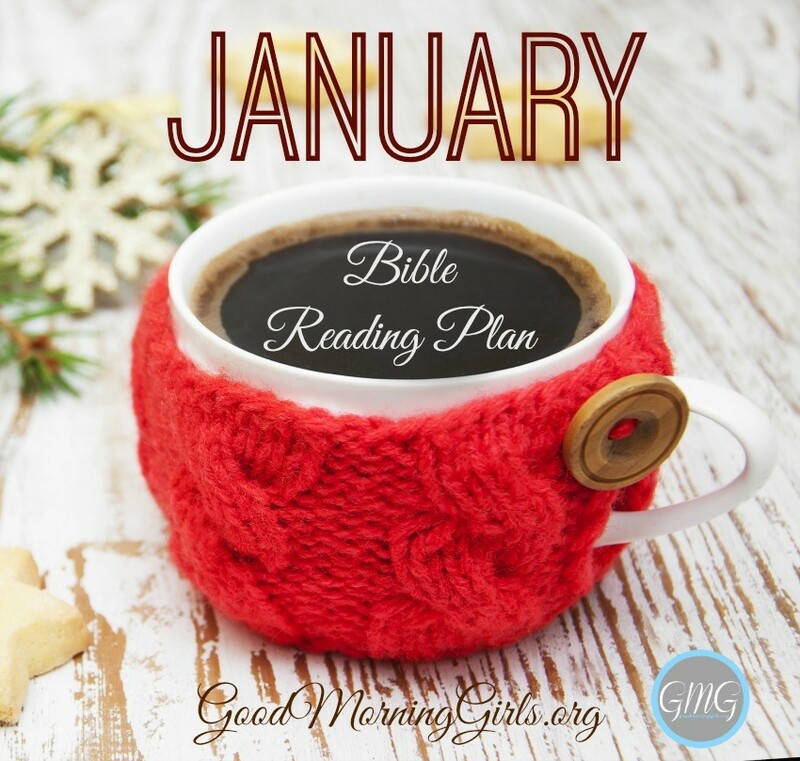 Yes – I am posting on Mondays and Fridays here at the blog and every morning at 7:45am I am posting on the Good Morning Girls Facebook page the reading for the day and a great discussion is happening there. The forum was only for forming groups and now that we have begun there’s no need for the forum. It will re-open in the spring for 10 days when we “regroup”. I just posted the GMG Resources for this week a moment ago so click on over to the blog and check it out! I am excited about finding your website. I would love to be able to catch up with the study? 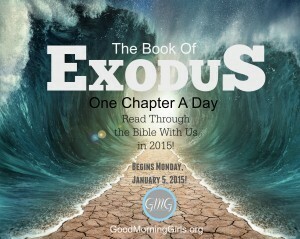 Did you start in Exodus in January? So if I read two chapters a day maybe I could catch up? Did I already miss Genesis? Sorry for all the questions just trying to get all the info! Thanks for sharing your gift with all of us! I would like to join a group. Do you have a group for Seniors or widows or disabled. What I have read of your group, I want to belong. Please tell me how to join in March?